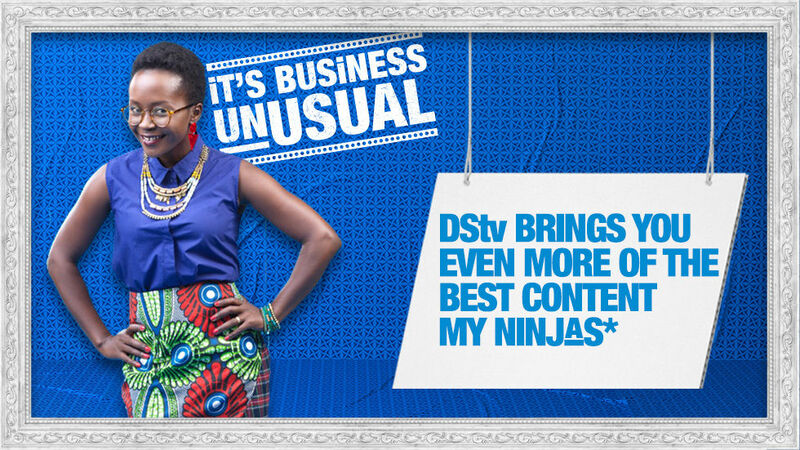 MultiChoice introduces more variety and quality on DStv! Great news for television lovers in Botswana – the revolution has arrived and everyone will continue to enjoy great family entertainment as MultiChoice delivers even more value to DStv Premium, Compact Plus, Compact and Family! True to our commitment to our customers, today MultiChoice announced a massive content upgrade on the DStv bouquets, effective on 1 November 2016. MultiChoice’s priority is to put customers at the heart of our business – and this is exactly what we are doing! In April this year, MultiChoice announced a DStv price freeze on all DStv packages – and in the latest giant leap in providing customer value, DStv is combining more quality and variety to its bouquets to ensure everyone has access to the best family entertainment at a price they can afford. And now, we’re delivering even more value to our customers. Also this October, DStv Premium customers will celebrate with M-Net on the M-Net Movies Blockparty pop-up channel on 109, and can look forward to more exciting pop-up channels in the coming months like the M-Net Movies Harry Potter pop-up channel which will run from 4 to 14 November. In a major revamp of DStv Compact Plus, customers will enjoy more fantastic channels with buzzworthy original series plus hilarious local sitcoms, riveting talk shows and thought-provoking documentaries previously only available on the DStv Premium package. As of 1 November, new channels will include Vuzu AMP, Lifetime, Discovery channel, Crime & Investigation, History channel, and Africa Magic Showcase. DStv Compact Plus will also be injected with extra sports content with the addition of more UEFA Champions League matches alongside the best European Football leagues and the Europa league on SuperSport 6 (SS6). 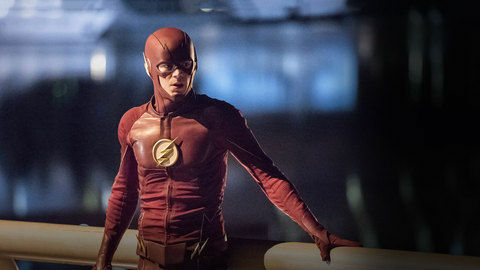 Following the addition of the Premier League and La Liga to the package earlier this year, DStv Compact will also get more content from the best of English programming on ITV Choice (DStv channel 123) as well as a trip down memory lane with the nostalgic movies on TCM (DStv channel 137). DStv Family: Upgraded with TWO new channels for the family! “This major boost in entertainment value across all DStv bouquets demonstrates our commitment to ensuring DStv customers receive great entertainment and best-in-class value. We are all living in tough economic times – and while the everyday costs of food, water, power and fuel are increasing at an alarming rate, we recognise that there is still a need to take time to escape and relax with the family which is why we are keeping our prices down despite the massive cost pressures,” said Billy Sekgororoane, the General Manager of MultiChoice Botswana. “In addition we continue to offer convenient payment solutions for our customers. We have begun a roll-out of DStv pay-points at various Choppies stores in Botswana. The changes we are making here are not only a defining moment in our MultiChoice story, but also a defining moment in the African entertainment landscape and we are proud to be pushing as hard as we can to delight DStv customers.” said Sekgororoane.